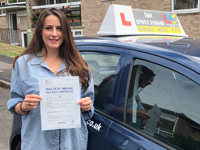 Until I found Ian through LDC, I had been in and out of driving lessons for 12 years, continually delaying taking my test. With Ian's instruction, over a few months I finally gained the confidence to take the test and pass! 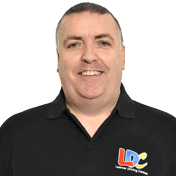 Using the LDC Driving Skills Workbook helped me to focus on my learning and was a great guidance ready for my next lessons. Ian was always calm, clear and patient in our lessons. I would highly recommend him to anyone at any level of driving experience.